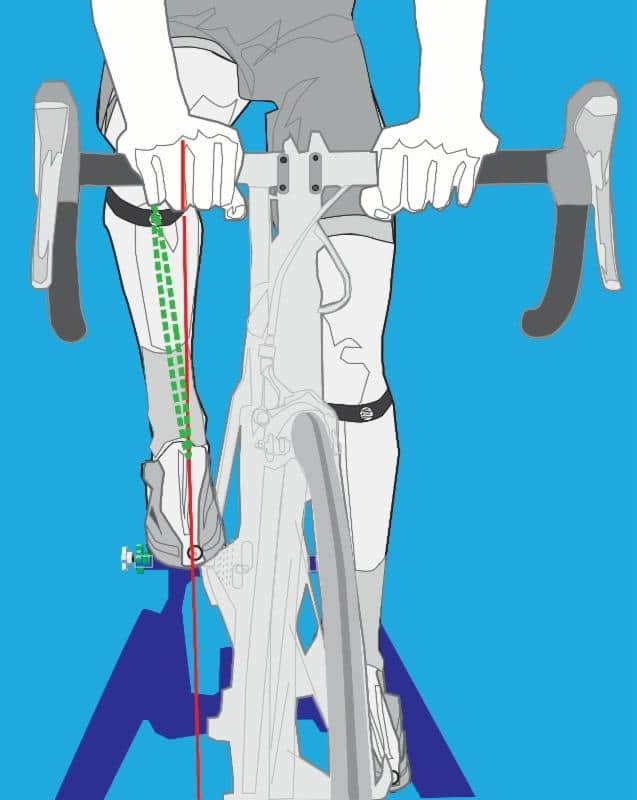 Do you feel knee pain when cycling? 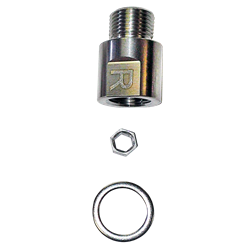 Do the images above look familiar? 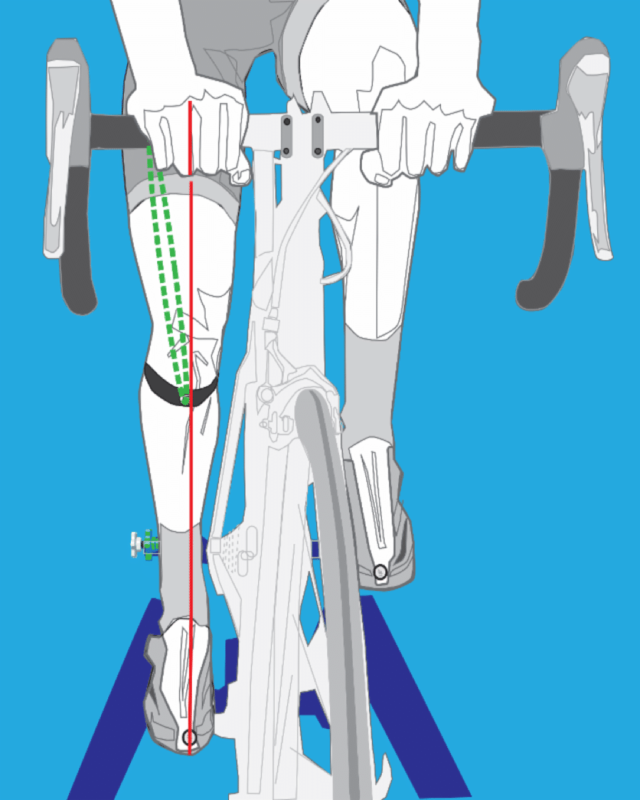 Are your knees going outward when you pedal? 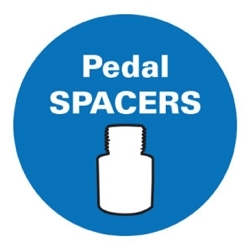 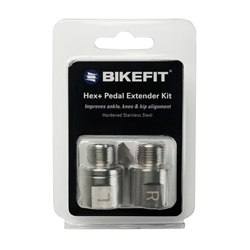 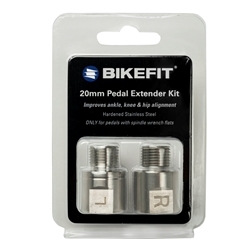 Designed to move the foot out and away from the crank arm to provide more foot clearance, Pedal Spacers / Pedal Extenders add to stance width for cyclists needing help with knees-out, excessive toes-out, extra wide feet, wide hips, or for those with discomfort on the outside of the knee. 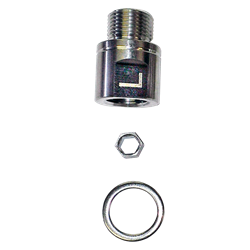 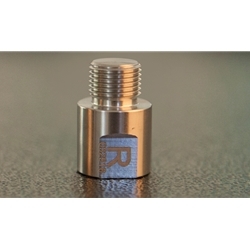 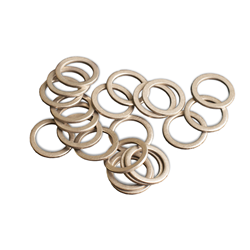 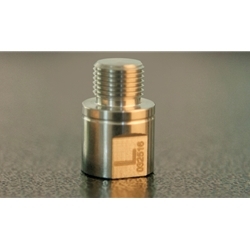 Take a look at the spacers below or click here for more information.